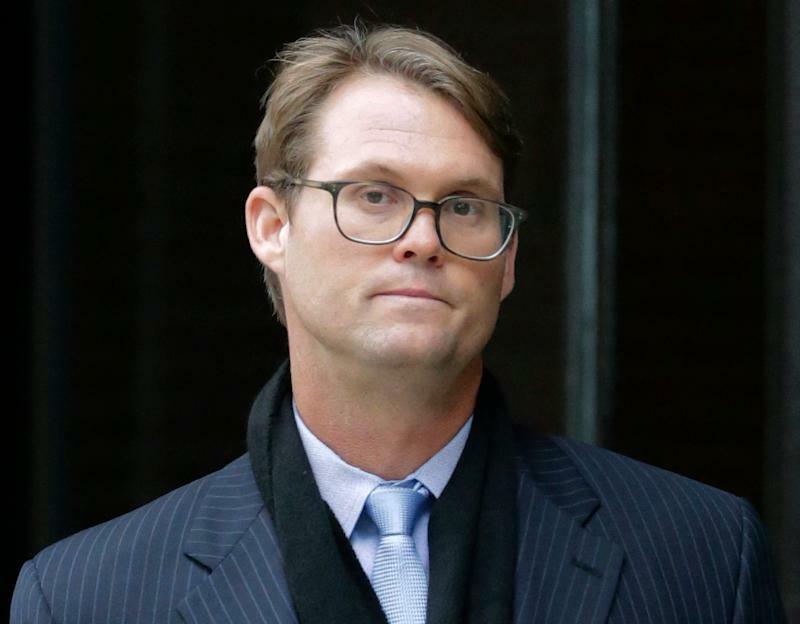 The expansive college cheating drama that has rocked elite schools around the country continues to unfold this week as the test-taker in the scandal appeared in court, pleading guilty to conspiracy charges. Mark Riddell is the 36-year old man who posed as wealthy high school students, taking tests on their behalf. But Riddell is just one person in a larger scheme. Prosecutors allege more than 50 parents paid up to $25 million to middle-man, Rick Singer, to get their kids into elite colleges. Hollywood stars Felicity Huffman and Lori Loughlin were ensnared in the sting and the aftermath is sparking discussions about the opaque workings of admissions boards and shedding light on a flawed system that allowed people with money to break the rules. Sal Khan, founder and CEO of the nonprofit educational platform Khan Academy, sat down with Yahoo Finance to discuss the scandal and the college prep in general. According to Global Industry Analysts, the global private tutoring market is projected to reach $260.7 billion by 2024. But it takes money to hire private tutors who can easily charge $200 per hour. To level the playing field, Khan Academy’s free service provides lessons in K-12 subjects along with college test prep. The not-for-profit serves 17 million students every month with a mission to provide free, world-class education to anyone anywhere. Statistics suggest the plan is working insofar as it reaches people who historically have been underrepresented in test prep programs. One idea that would require buy-in from future employers is the notion that not everyone needs a four-year college degree. 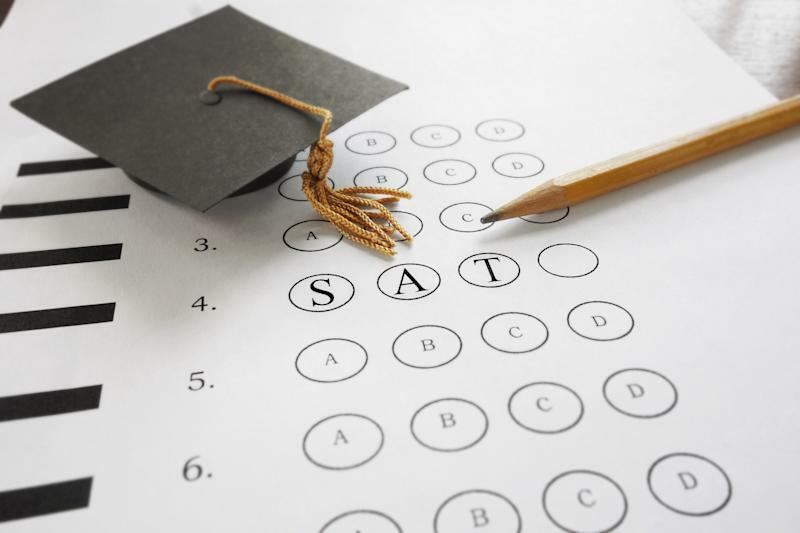 Despite the wake of remorseful parents, devastated kids, and humiliated colleges, one good thing to come from the recent scandal is that it’s cracked open a discussion about the inequities of the college application process. And Khan said parents who pay big bucks for test prep or to cheat the system are not only missing the point, they’re not doing right by their kids. Yvette is a producer for Yahoo Finance’s On The Move.